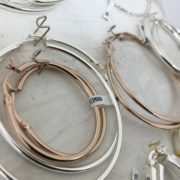 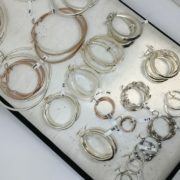 Selection of sterling silver hoop earrings. 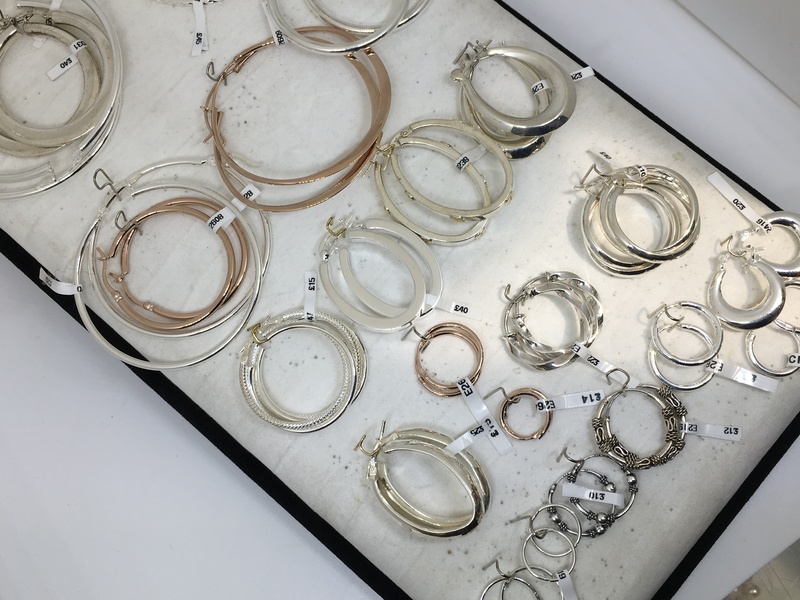 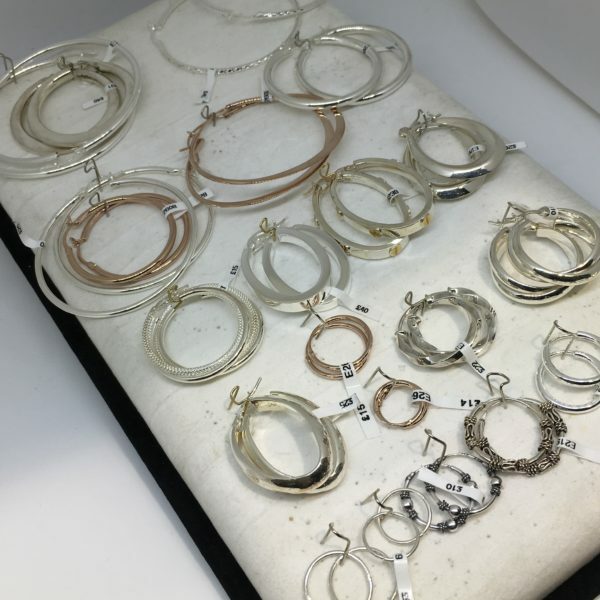 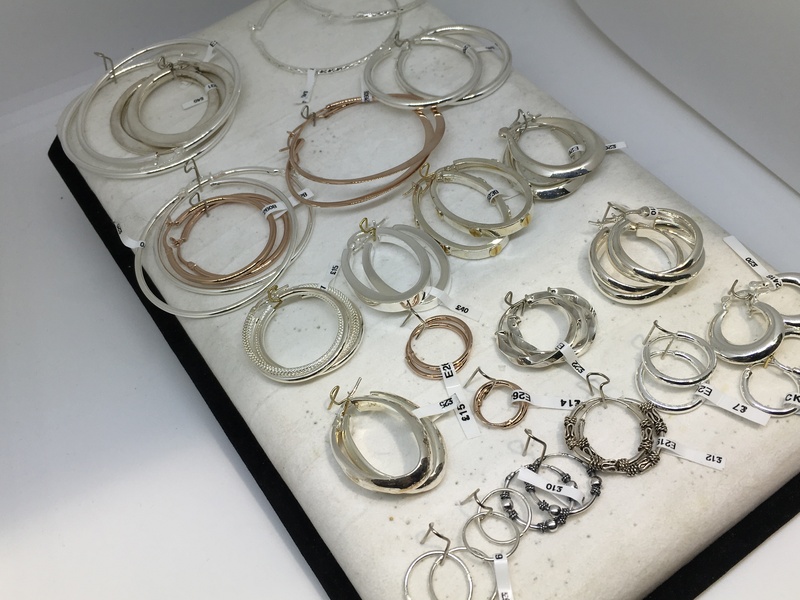 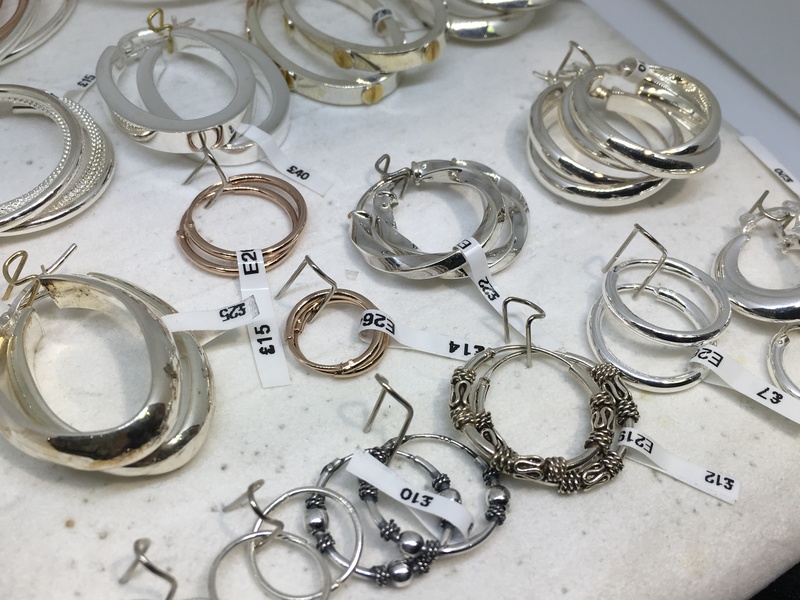 This is a sample range of some of the silver hoop earrings that we hold in stock. 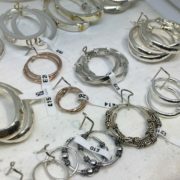 We are able to order other styles and sizes if you are looking for something different to what we have in stock. 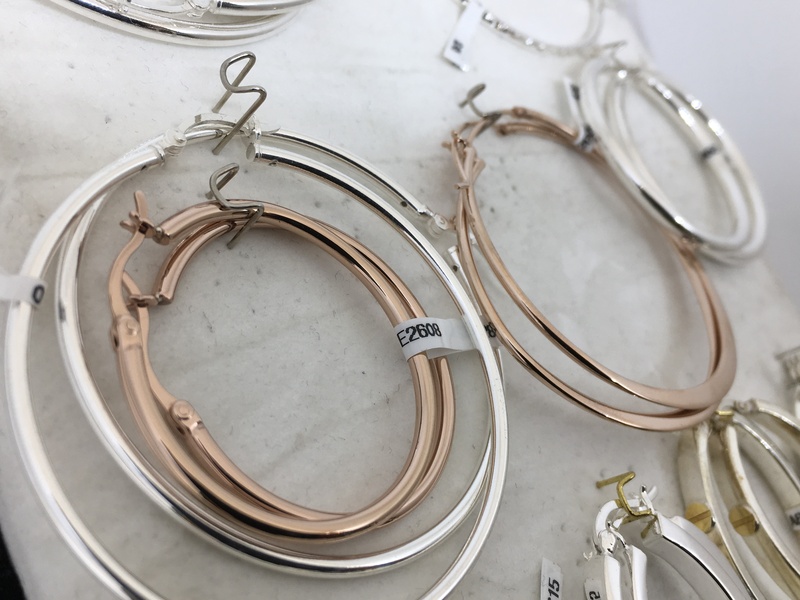 Please don’t hesitate to ask for prices for specific earrings as the price listed below is a range from the lowest to highest.